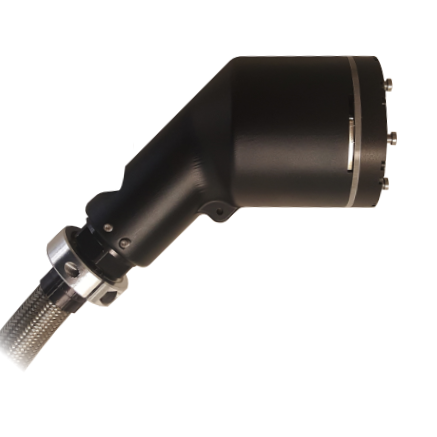 Due to its size and automated processing, AVIT-BP eliminates issues caused by traditional probe-style fiberscopes, such as: poor stability, poor focus, and risk of part handling damage. The AVIT-BP slides securely into each open slot, allowing the x-motion range to switch between side-by-side ferrules within the connector. Y-motion range provides flexibility for all Vita 66.1 configurations. 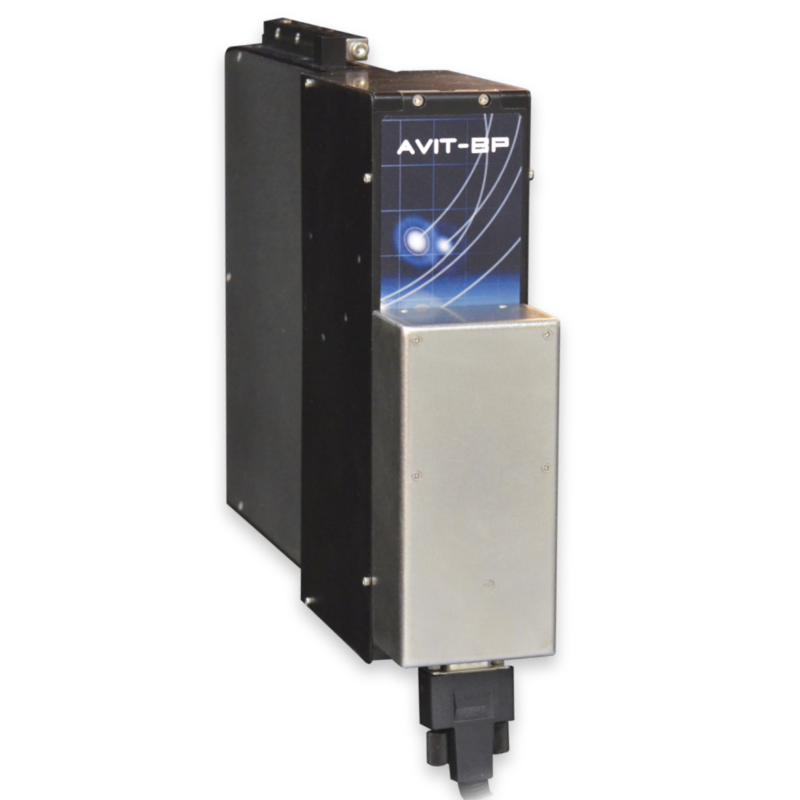 The AVIT-BP also boasts fully automated cleaning, providing up to 600 first pass cleans per cartridge. 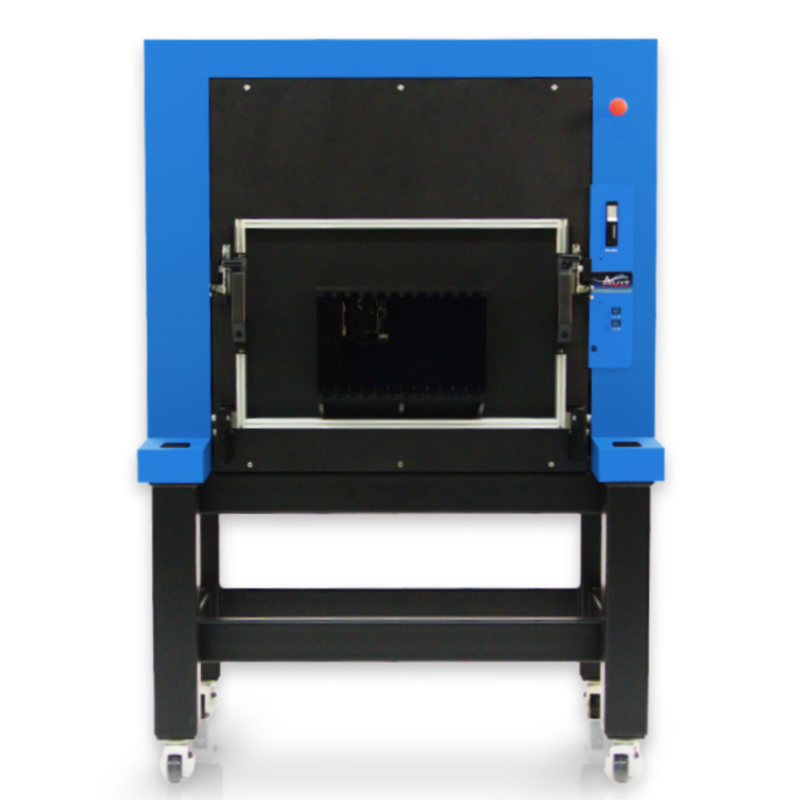 The cleaning process has been integrated into the inspection system itself, reducing the risk of damage to the optics from multiple insertions during an inspect-clean cycle using manual or traditional probes. 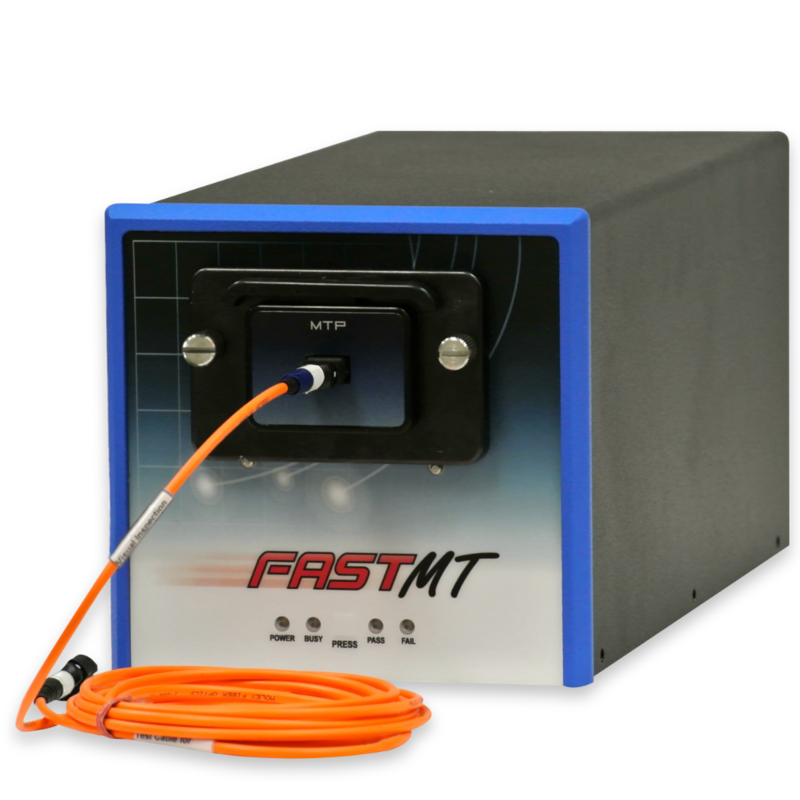 AVIT-BP utilizes the same automated pass/fail software as all of the other AVIT models, making the platform easily adoptable within an entire supply chain, from manufacturing down to installers and in-field maintenance technicians. 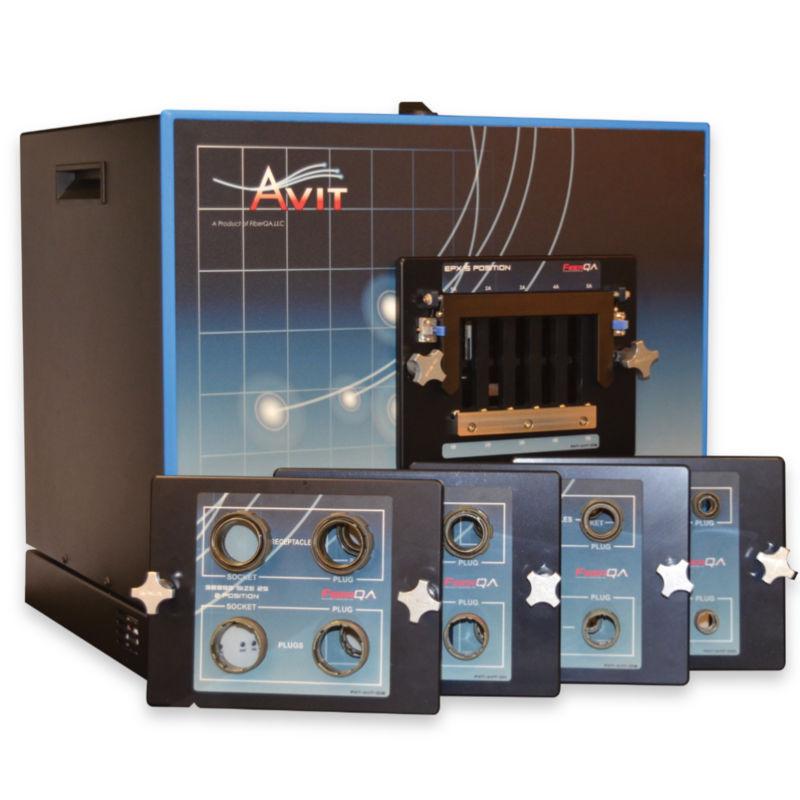 All AVIT™ models are protected under US Patent.